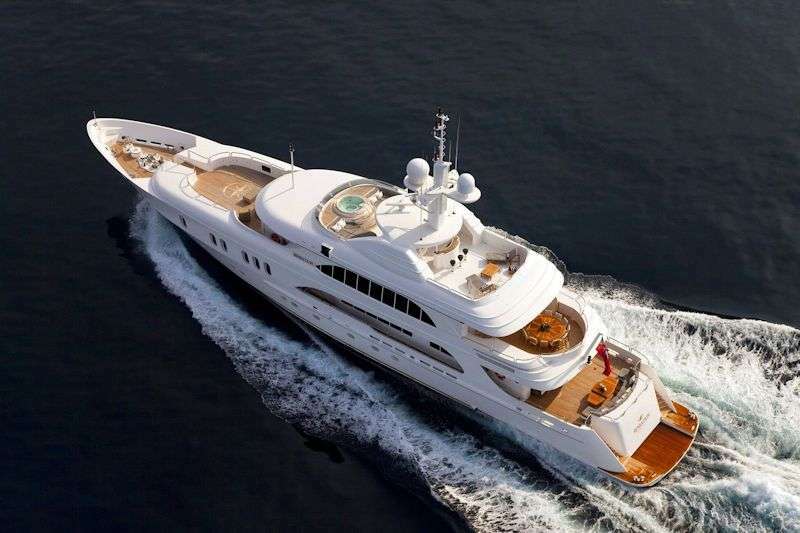 At Barrington Hall we provide motor yacht charters around the world on various luxury yachts. 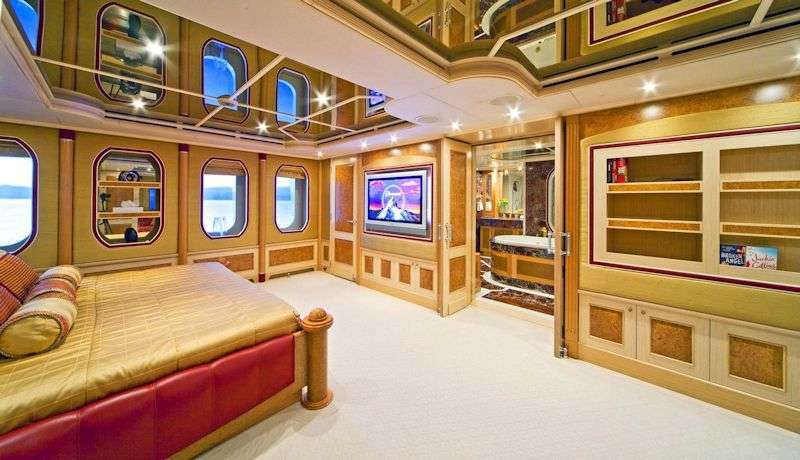 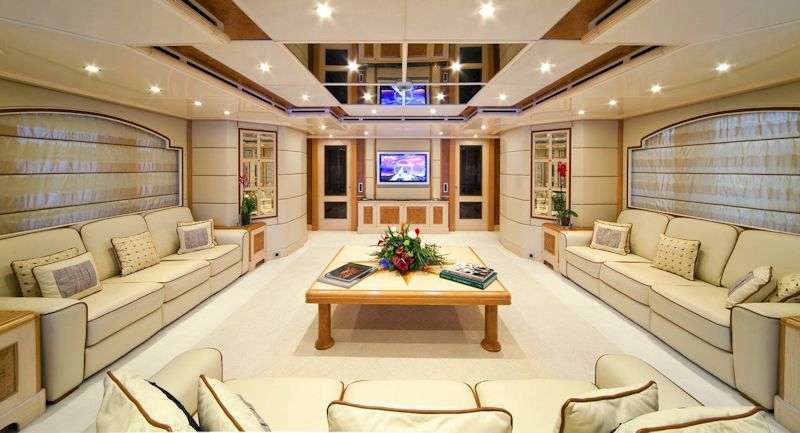 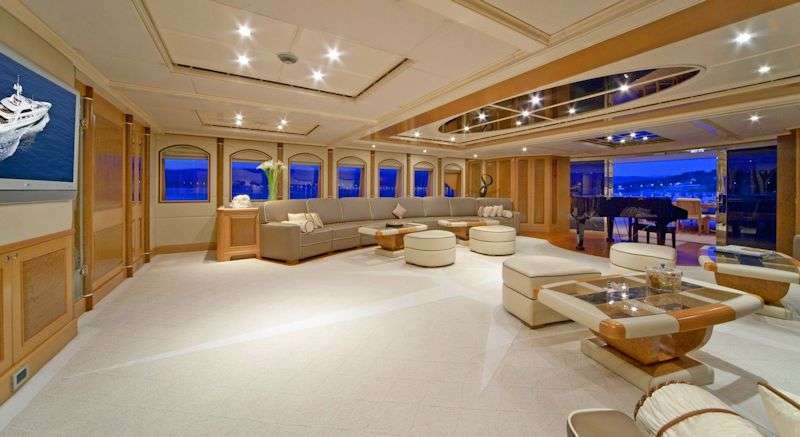 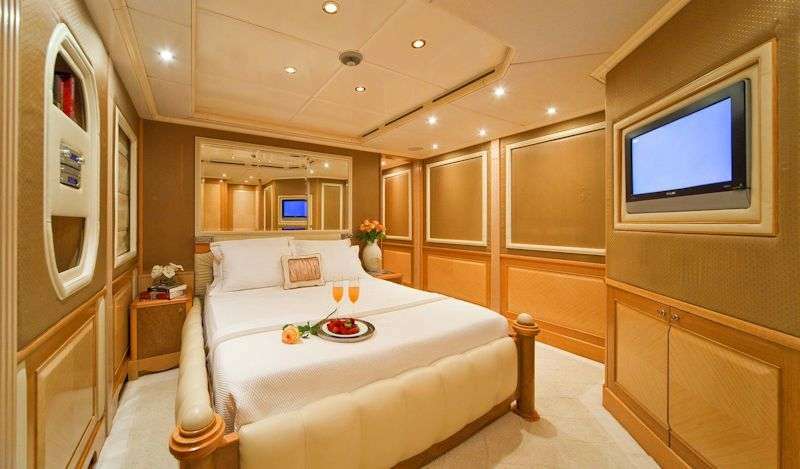 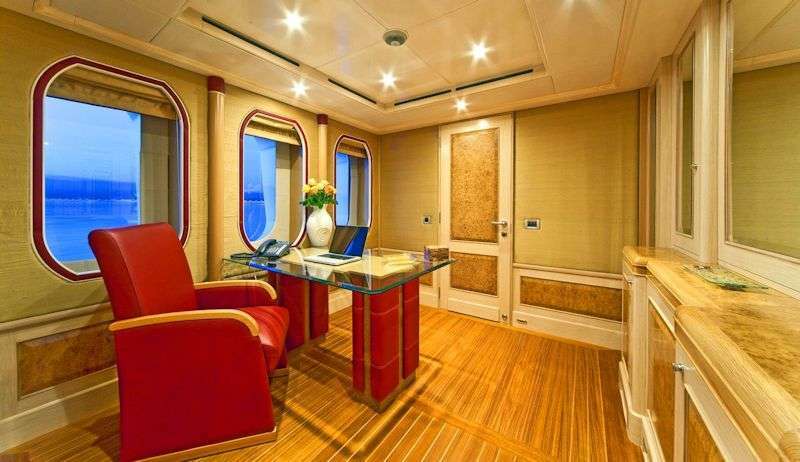 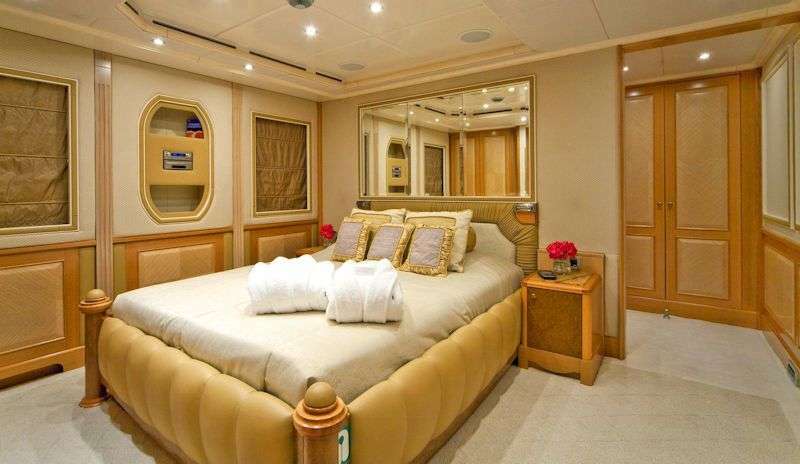 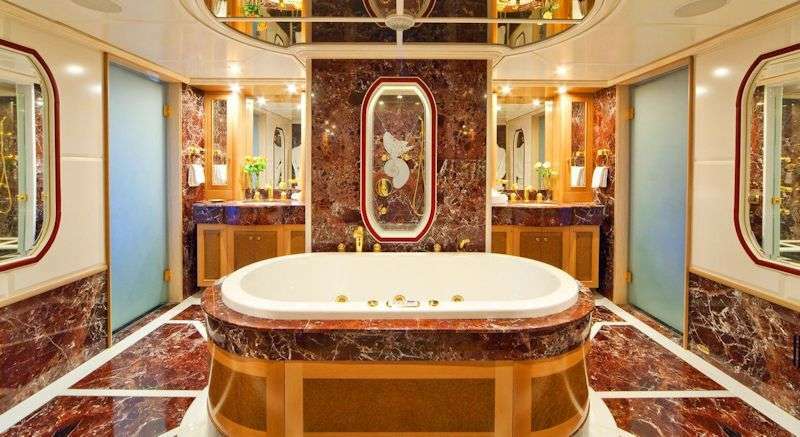 The Motor Yacht listed below, SENSATION, is one of the many motor yachts we offer for charter. 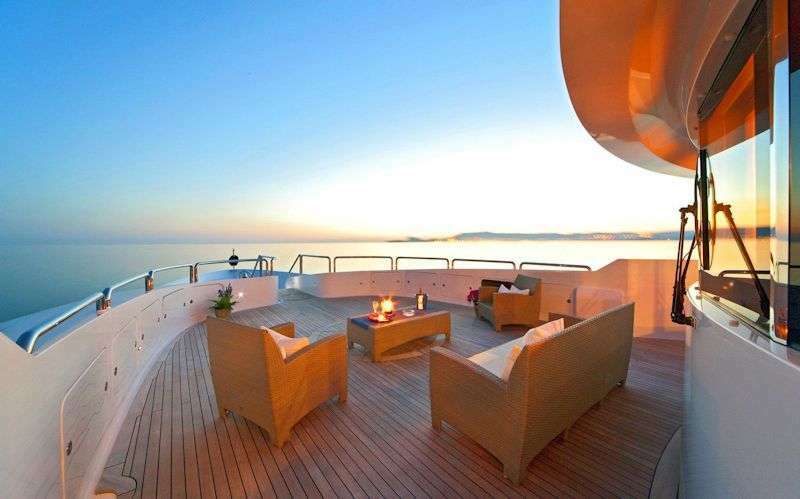 Please contact us for up to date information on SENSATION or any other yachts in your desired location.